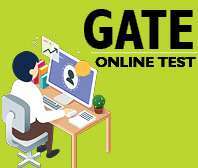 GATE exam with a good score, helps the students to pursue a PG course in the desired stream from a recognized and renowned engineering institute such as NIT, IISC and of course, IIT. 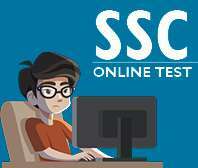 It also helps bright students in applying for PhD course. 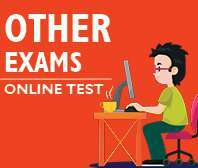 Owing to the importance of this exam, the preparation needs to be specific, focused and to the point. 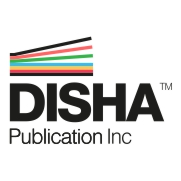 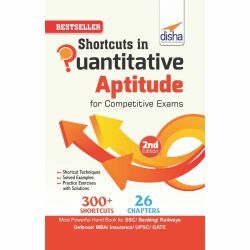 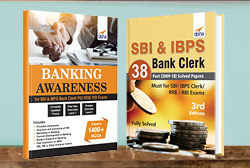 With the GATE exam preparation books from Disha Publications, the students can satisfy all these points appreciably. 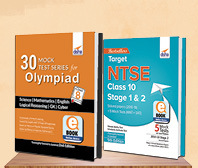 All the preparation material that we offer, whether Gate electrical engineering books, mechanical engineering books, or the subject-wise GATE preparation books, is affordable, and act as the lighthouse for aspiring students, willing to clear the GATE exam. 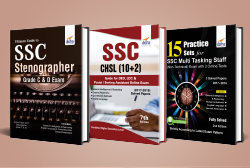 Our books on GATE exam cover all the topics from the ongoing GATE syllabus, which is otherwise a rarity in most of the similar GATE exam preparation books. 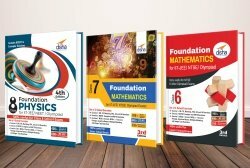 The past success result of our books in enabling the students to come out with flying colors further motivate us to keep on improving the content of our books. 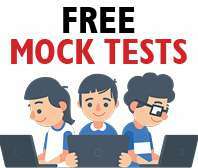 We make it sure to include only the most relevant and useful material in our books, that subsume mock drill, previous year solved papers, multiple choice questions, and practice problems. 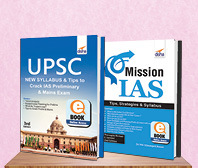 We strictly adhere to the latest GATE pattern while framing the structure of our preparatory books. 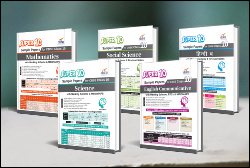 This is followed by topic wise theories, which engulf the topics of the syllabus in entirety. 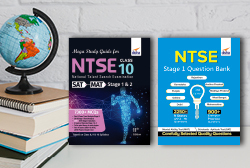 Our otherwise lightweight GATE exam books are heavy in terms of content and offer noteworthy information on a slew of important subjects, which are authored by experienced subject matter experts. 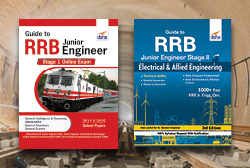 These include books on electrical engineering, Electronics & Communication, mechanical engineering, and civil engineering. 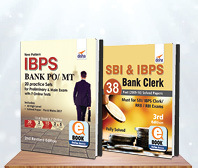 The topics that these books contain are divided into three sections. 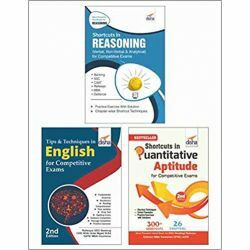 The first of these sections of the GATE preparation books help the students to polish their General Aptitude with inputs and questions on verbal and numerical ability. 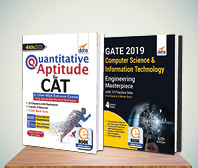 The second section of these GATE exam books covers engineering mathematics and includes topics like Linear Algebra, Calculus, probability, and Statistics, and more. 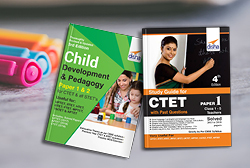 The third and last section is the technical portion and prepares the students for specific subjects. 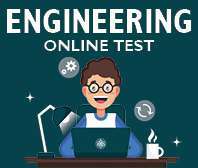 For example, the mechanical engineering books cover Applied Mechanics and Design, Fluid Mechanics and Thermal Sciences, and Manufacturing and Industrial Engineering. 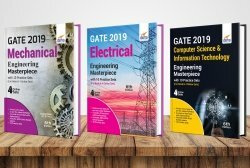 Likewise, the electrical engineering books for GATE exam include Electric Circuits and Fields, Signals and Systems, Electrical Machines, among other topics. 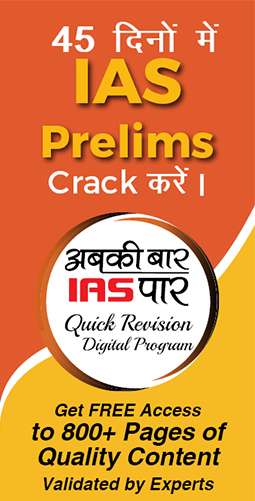 This section contains premium GATE exam books prepared with high precision to help GATE aspirants outdo in the exam with highest scores. 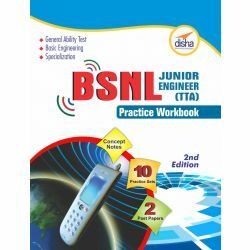 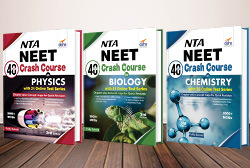 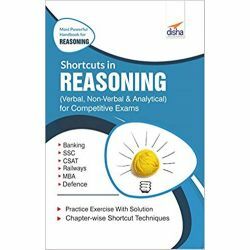 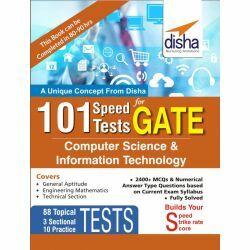 Written by Disha’s well qualified experts, these GATE books are powered with exhaustive theory, past year papers, practice problems and Mock Test Papers that cover 100% latest GATE syllabus. 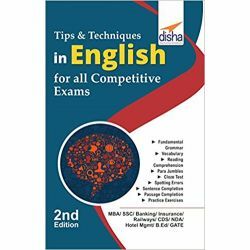 The list of GATE books in this category comprises of GATE Masterpiece Civil Engineering Exam 2014, GATE Masterpiece Computer Science & Information Technology Exam, GATE Masterpiece Electrical Engineering Exam, GATE Masterpiece Electronics & Communication Exam and GATE Masterpiece Mechanical Engineering Exam. 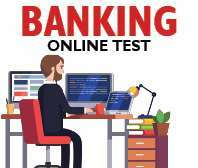 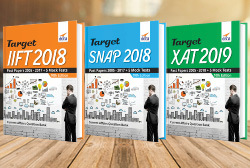 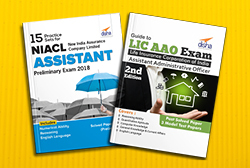 All GATE exam books in this category are provided with 4 Mock Test CDs that covers simple MCQs, Linked Answer Type MCQs and Common Data Based MCQs. 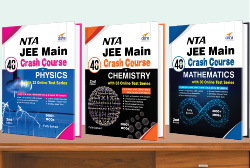 These GATE exam books contain exhaustive theory and practice exercises that cover each and every topic of latest GATE syllabus. 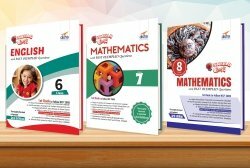 To the point theory, short-cut tips and errorless answers to every problem are the best features of these GATE books. 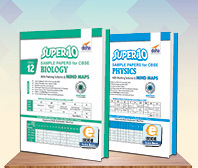 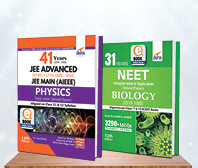 Separate sections for general aptitude, engineering mathematics and technical sections makes these books more user-friendly GATE books for the aspirants. 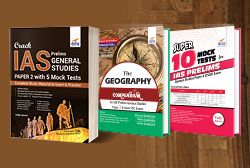 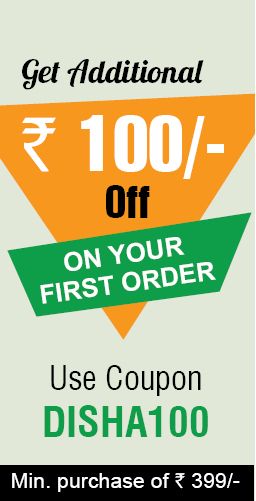 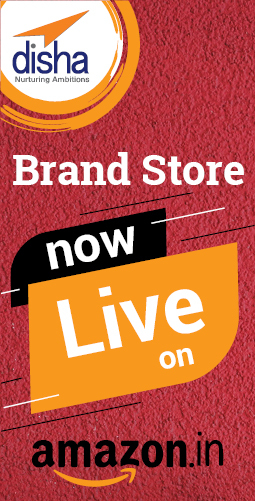 Grab our best collection of masterpiece GATE exam books at most affordable prices.